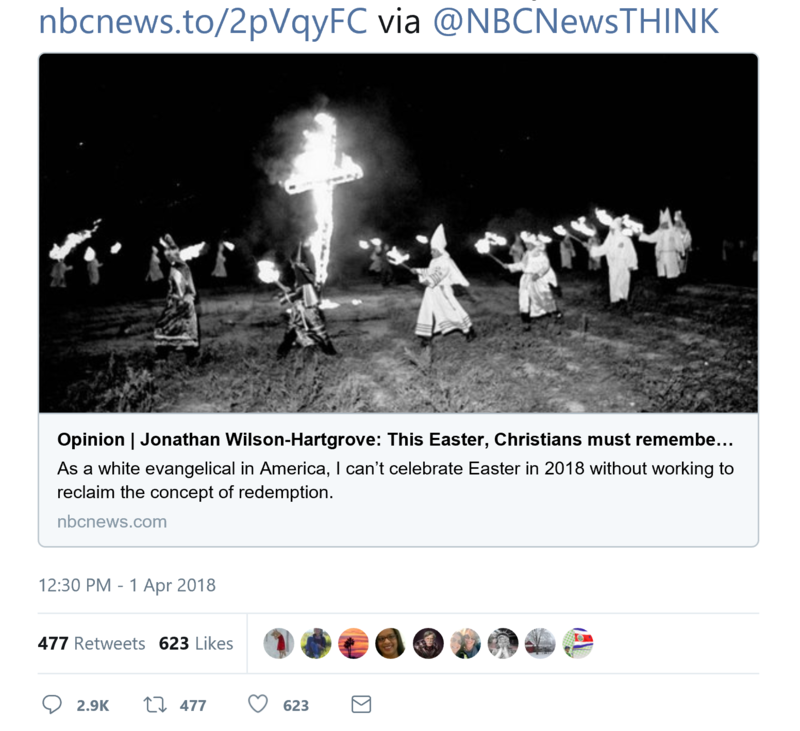 NBC Wanted Christians To Remember White Supremacy This Easter So nice for NBC to grace us with this GARBAGE on Easter Sunday. Unbelievable! 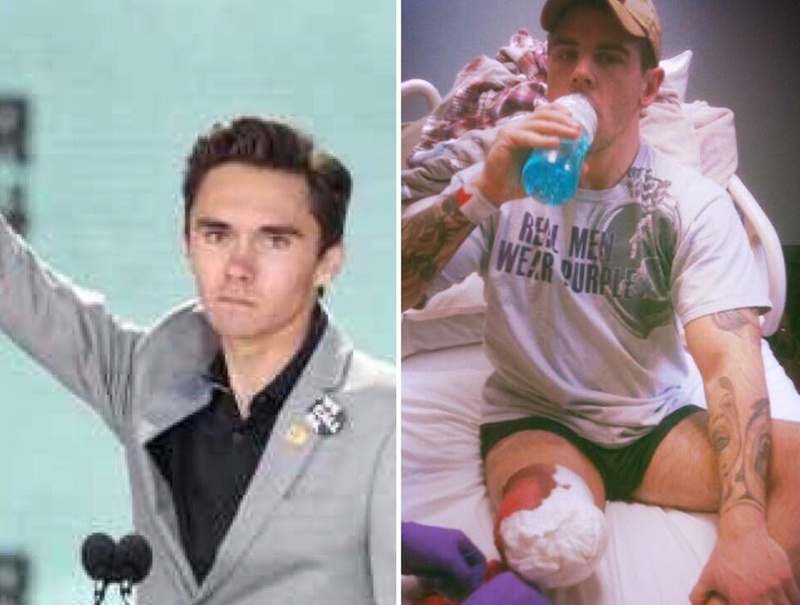 Veteran Amputee Gives David Hogg BEST Advice EVER Derek Weida, an amputee veteran, decided to share some advice with David Hogg and it’s worth reading. And it’s not what you think. 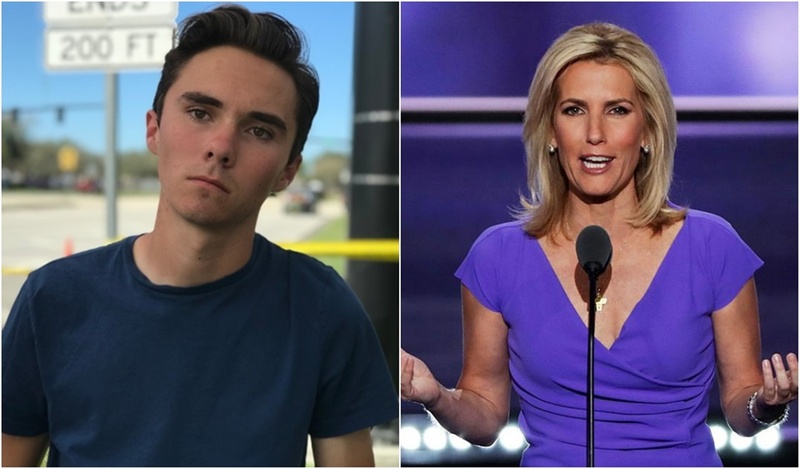 The Ingraham Angle has lost nearly a dozen advertisers in the days since Ingraham criticized Parkland shooting survivor David Hogg via Twitter now Ingraham is taking a week off.